An economic development expert who helped attract nearly $1 billion in investment in Montana has been selected to lead the Erie Regional Chamber and Growth Partnership. James W. Grunke brings more than 25 years of experience in economic development leadership roles to the position. He will serve as President and CEO of the Erie Regional Chamber beginning on Sept. 17. A 10-member search committee, which was led by Penn State Behrend Chancellor Ralph Ford and also included Erie County Executive Kathy Dahlkemper and Erie Mayor Joe Schember, unanimously recommended Grunke at the conclusion of a national search. During the six-month process, candidates were assessed using screening criteria developed with input from numerous Erie constituent groups and benchmarked against other communities. The Chamber’s Board of Directors approved Grunke’s selection on Thursday. 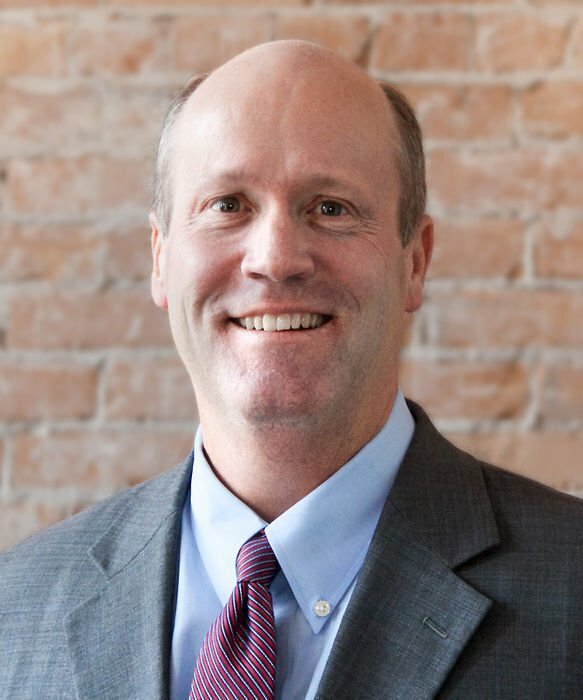 Grunke has had key roles at a number of economic development organizations, and at chambers of commerce. During his 6-year tenure at the Missoula Economic Partnership in Missoula, Mont., the community gained 10,000 new jobs while attracting nearly $1 billion in capital investment. The partnership assisted more than 100 new start-up companies and helped to attract more than 30 companies that relocated from other areas. Before moving to Montana, Grunke worked as Project Director for Atlanta-based National Community Development Services, where he led successful campaigns that raised nearly $20 million for community and economic development priorities in several communities. He created and led chapters of the Keiretsu Forum, a network of accredited private equity angel investors, venture capitalists and corporate investors, in Boise and Sun Valley, Idaho. He also held leadership roles with Idaho’s Boise Valley Economic Partnership, Washington County Economic Development Commission and Orofino Chamber of Commerce. Grunke holds Bachelor of Science and Master of Public Policy degrees from Boise State University. He also is a graduate of the University of Oklahoma Economic Development Institute – widely regarded as the nation’s premier economic development educational program – and the Northwest Community Development Institute, an intensive three-year training program for economic development professionals, community leaders and elected officials.